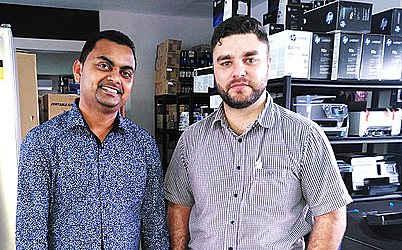 Meet Anukar Prasad and David Clark of New Zealand who are in the country for work purposes. 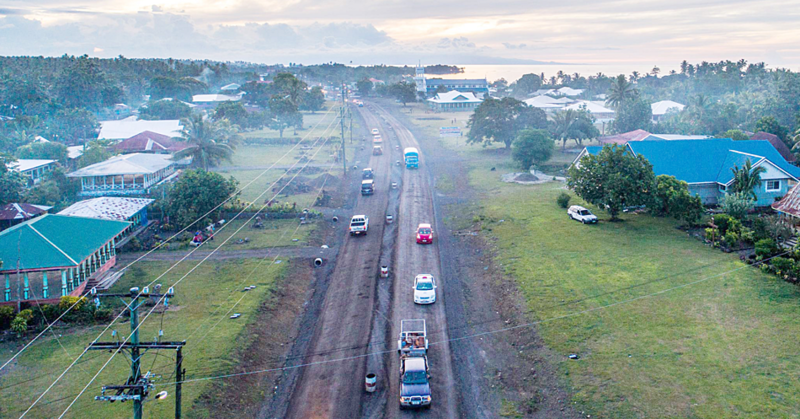 Samoa is nothing new to Mr. Clark as he travels back and forth between the two countries for work, but as for Mr. Prasad, this is his first time. 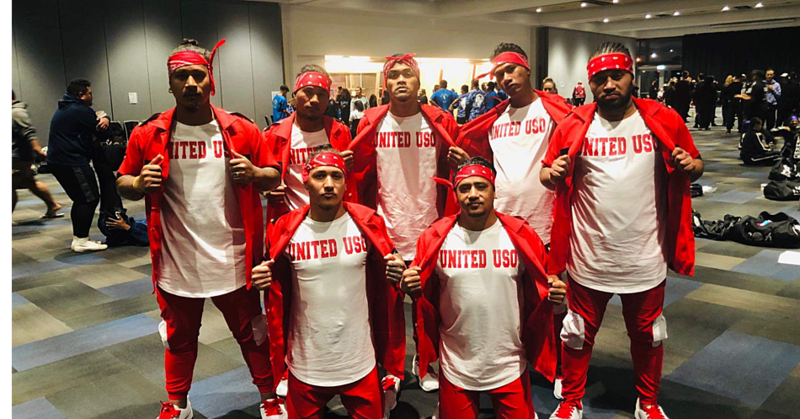 “This is my first time even though I knew about Samoa for so long because I am originally from Fiji so in other words, we are just neighbours,” he said. “I never had the chance to come and see this beautiful island but when I moved to New Zealand and started my own company, I finally got the chance to come and visit even if it’s just for short periods. “We took a ride up to the Malololelei Reserve and it was beautiful. The view was great and the air was fresh and cool. Mr. Clark echoed Mr. Prasad’s thoughts. However he said from the past years he has been here he has never got tired of it because of the people. “The people are just lovely, and they are always willing to help,” Mr. Clark said. “My favorite food would have to be the sashimi and the palusami. I never get tired of eating it and I will always take some back with me when I return home. “I want to visit the big island of Savaii when I bring my mother over next for a holiday. 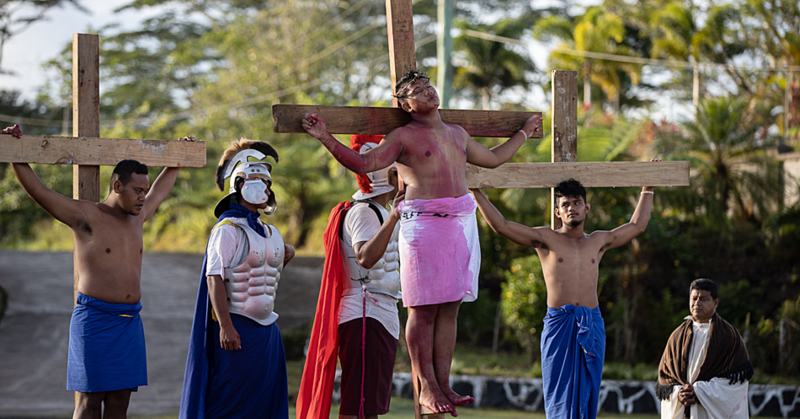 As to what he thinks is unique about Samoa, Mr. Prasad said it’s the people and the culture. “Even though I’m from one of the Pacific islands, we each have different cultures,” he said. “The traditional wear, the culture and the tradition is so much different and in New Zealand we are used to the new western culture. But it’s good to see the traditional culture and the pride that the Samoan people have in their culture. “The people are just absolutely beautiful, they are friendly and they are willing to help anytime.